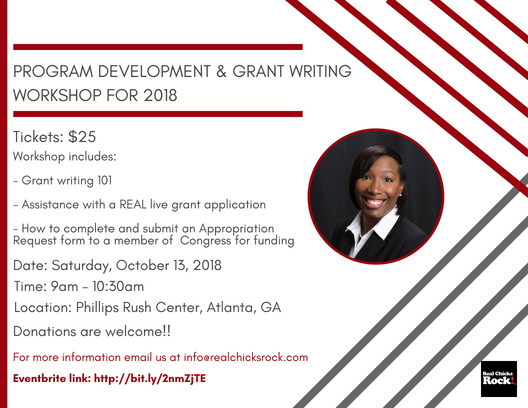 If you’re interested in grant writing or know someone who is, please consider attending this workshop on 10.13.18. Our facilitator, Ashley Cartwright CEO of Cartwright & Associates and her team of Grant writing experts will provide a wealth of information to get you started and help you complete your first grant on site. This workshop will give you step-by-step guidance on how to complete a government application and the fundamentals of writing a grant proposal. Donations are Welcome!!! Click here to donate. Note: A Laptop, Tablet, or iPad is not required but recommended. Free Wi-Fi available. What does it mean to love music that doesn’t always affirm the full you? What does it mean to love hip hop so much that, despite all of the things that say you shouldn’t, you decide to be an out Black gay rapper? During this event Black gay photographer and artist manager Johnnie Ray Kornegay III will sit down for a one on one discussion with Baltimore MC DDm. DDm’s style is rooted in classic battle rap. Johnnie will explore DDm’s journey as a rapper by discussing his history, mentors, inspirations and how he’s managed to navigate the hip hop industry as an out Black gay man. The highs, lows and everything in between. Yes, we will talk about his incredibly popular Secretary of Shade a bit. Breaking Atoms: A Conversation With DDm About Being Black, Gay and an MC will be an intimate discussion that dives deep into what it means to be part of the LGBTQ community and in the business of hip hop. You'll be able to enjoy a light brunch including mimosas and music provided by DJ Sir Daniel. How do harm reduction techniques apply when it’s our family and friends who’re impacted by crystal meth? This webinar will strip back our attitudes about harm reduction to discuss how we care for our loved ones who’re using crystal meth. We’ll discuss cultural implications, where we sometimes get it wrong, and tips for how to get it right. PUNK BLACK is back this month for moshing and good times! Come out to see dope bands featuring People of Color at Union EAV September 21st! Cosplayers get in Free! Ron Shirley II and Foster Child Care Center Entertainment Company collaborate to promote an event based on the entire spectrum of Art, with a concentration on R&B music. We have formed a coalition with world-renowned artist Miya Bailey via his Peters Street Station community center to completely attain these aspirations, while gaining the priceless benefit of creating a fundraiser for this organization designed to benefit both the young and old in our community. RAHBI Presents Shut Up And Dance! RAHBI has gathered some of the most influential performers and DJs in Atlanta to produce a dance party like no other. Black, White, Straight, Gay, Rich, Poor, Legends, & New Kids On The Block unite in the name of Love! Art shall reign as we collectively become slaves to the unified rhythm. SHUT UP & DANCE invites the world to Feel!!! The Bakery Atlanta is pleased to present Dusty Rose: A Queer Color Series, Atlanta-based artist Patrick Di Rito's first solo exhibition accompanied by a book release. A project three years in the making, the exhibition and book explore themes of queerness, depression, suicidal ideation, isolation, and loneliness. Using color swatches as a jumping off point, Dusty Rose provides the viewer with a glimpse into the artist’s existential crisis, gender identity, and sexual identity. Each portrait, with its monochromatic outfit, background, and prop, constructs an alternate world for the photographed subject, the artist. Join Jay Ray as he hosts this amazing event with The Counter Narrative Project, celebrating legendary poet Essex Hemphill! Guests include: David Malebranche, Tim'm West, Craig Washington and more! For more information on The Brown Dance Project visit www.browndanceproject.org. Rising Sage Theatre Presents Paris Crayton III's "Brothers Of Affliction"
Brothers of Affliction is the story of three brothers and the deep secrets that bond them together yet tear them apart. The intriguing story delves into the troubled lives of the Owens brothers as they struggle to make peace despite their many afflictions. Rising Sage Theatre Presents Rich Rubin's "Class Act"
Directed by Jarrod Walker. Kai, a young African-American woman, is a conscientious student at a prestigious East Coast university. When Rebecca, her sociology professor, seeks a volunteer to portray a living-on-the-edge prostitute as part of an in-class, role-play exercise, Kai raises her hand, believing that she’s helping to “give voice” to a marginalized member of society. Kai’s performance in that role proves to be extraordinarily realistic – so realistic, in fact that unintended consequences soon result for Kai and Rebecca both. Click Image For More Information & Registration! #StaticcPartner ChiProfess makes a stop through Atlanta's formative house day party to blaze with 1derful, BE and Tony Jakks! Ready GO! Click image for information on how to attend! Click Image To RSVP For This Special Night Of Selections! I’m looking for volunteers to participate in my Black Man Simulator Project. I need 20 – 30 black men to share their life experiences as a black man. This will be an opportunity to share what it’s been like for you living your life as a black man and for you to share your stories. I’ll be conducting interviews July 25 & 26 in East Atlanta from 11am-6pm. Sessions last about 30 minutes and will be videotaped. Directions will be sent via email confirmation. Hear Kipper do "House Is Not A Home" LIVE from A Tribute To Burt Bacharach at 800 EastStudios! 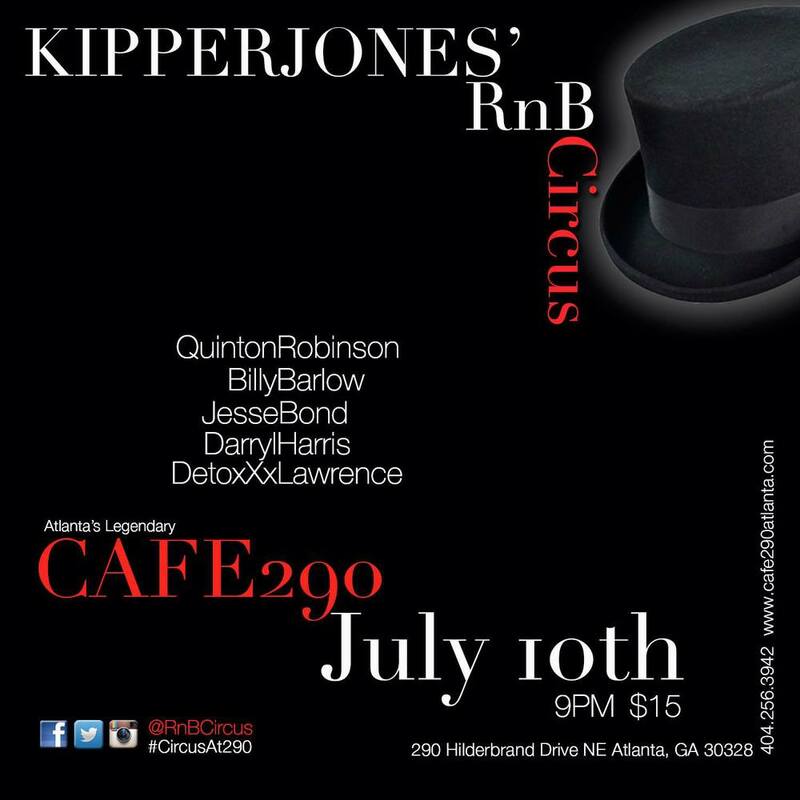 The come out to see Kipper and the band at Cafe 290!! Make sure you VOTE! Click the picture to become a FAN!! !